The Poco F1 comes with the promise of regular updates, quarterly security updates at the very least, and Android Pie by the end of this year. 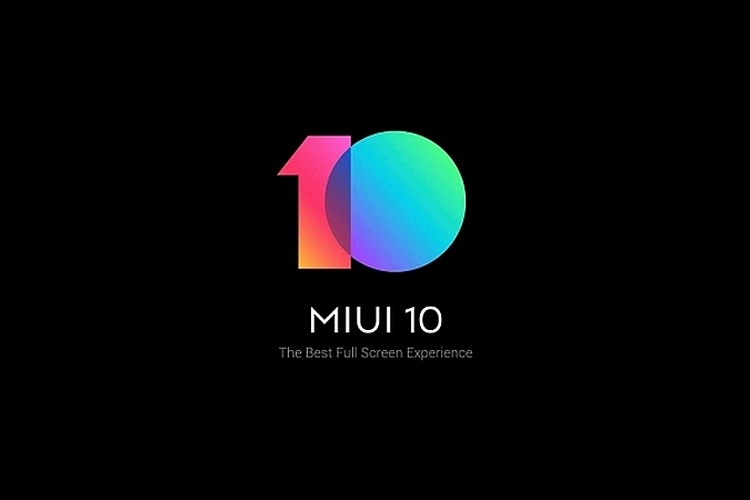 It has already received two updates to fix the issues on MIUI 9 for Poco but with the almost stable Global Beta of latest MIUI 10 is rolling out, Poco F1 users get an opportunity to try it and give feedback before a stable update is rolled out. But as I pointed earlier, the current Global Beta is very stable with no noticeable errors or bugs and also resolves some of the issues currently affecting Poco F1 users. 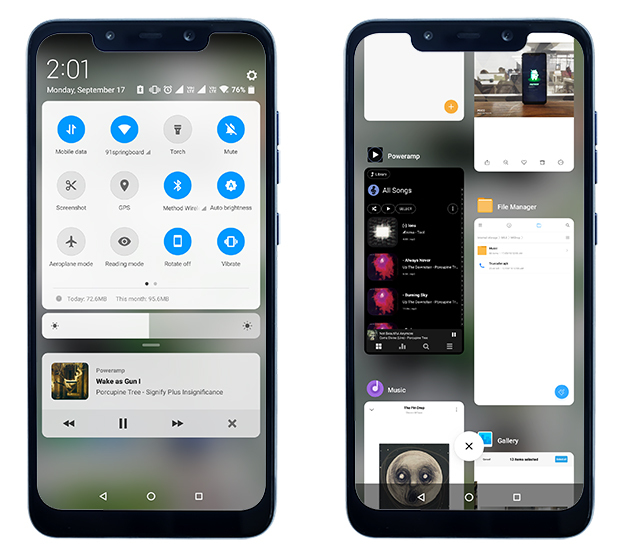 Besides this, MIUI 10 brings a refreshing new look and several new features which you can check out in this detailed article. Note: Make sure you take a backup of all your private data stored on the device as it will be reset to the factory condition. Before you start, make sure the phone has ample battery to endure through the process. Step 1: To get started, you must first make sure that the bootloader of your Poco F1 is unlocked, and we’ve put out a detailed guide in this article. (Had there been a ZIP file instead of TGZ, we wouldn’t need to unlock the bootloader – and the overall process would be easier – because MIUI allows official updates via ZIP files directly from the smartphone). Step 2: Download the official MIUI 10 beta firmware file from the link above. Once you download it, extract using a package decryption tool such as WinRAR. Step 3: Install MiFlash tool and open it. 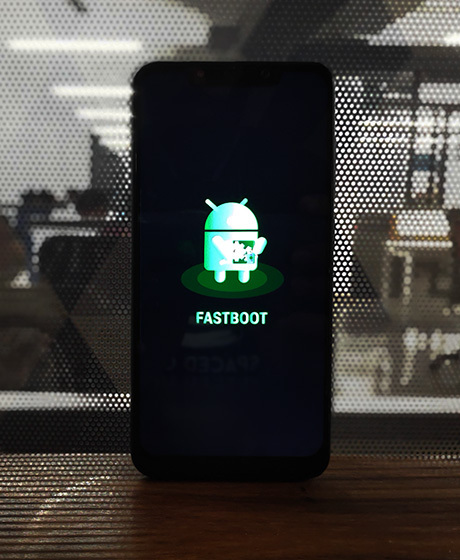 Once it is installed, reboot your Poco F1 in the Fastboot mode. To do this, you must switch off the device first and then press and hold Volume Down and Power buttons together until you see a screen displaying “FASTBOOT” in green with an under-maintenance Android logo. Step 4: Connect your Poco F1 to your PC using the USB-C cable. Once you connect it, hit the refresh button on the MiFlash tool. It will display a connected device. 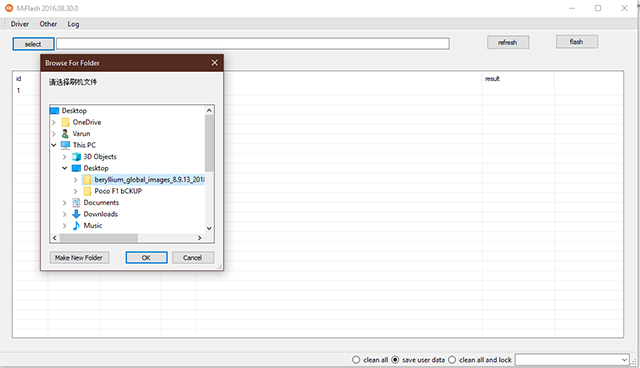 Step 5: On MiFlash tool, click on the “select” button and navigate to the folder you extracted the firmware file into. Click on OK. Step 6: Now click on the Flash button and wait for the firmware to be flashed on the device. The process takes around five minutes to complete. If you’d unlocked the bootloader earlier and don’t want to lose your data once again, choose “save user data” from the bottom bar. On the other hand, choose “clean all and lock” if you want to relock the bootloader, or just “clean flash” if you want to clean flash the MIUI 10 file. Step 7: Once the firmware is installed, you’ll get a “success” message on the MiFlash tool and your phone will boot into MIUI 10. 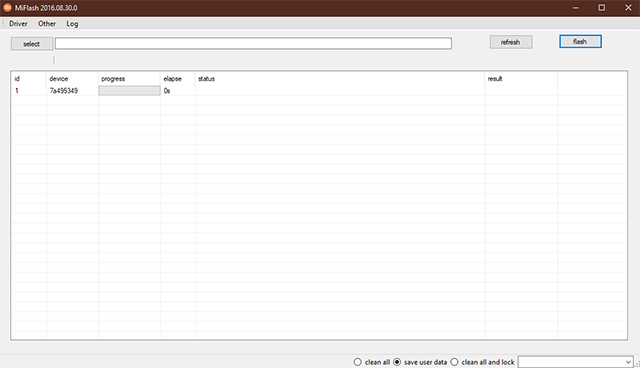 Complete the setup process if you’ve done a clean flash to use the new and updated interface. In spite of being in beta, the MIUI 10 ROM adds a new life to the already fast Poco F1 (read full review). MIUI 10 not only introduces a revamped UI, it improves the performance of the smartphone and faster animations will simply blow your feet. The update also fixed the OK Google issue on the Poco F1, apart from other improvements which we’ll talk about in a separate article.